When you have employees, the ideal situation is that they care as much about the quality of their work as you do. Unfortunately, motivating people who work for you isn’t always easy. To say that customer service isn’t always a fun position within a company can sometimes be an understatement. If you want your employees to really care and work their hardest to make your organization look good, then it is important to empower your call center employees to incentivize them. 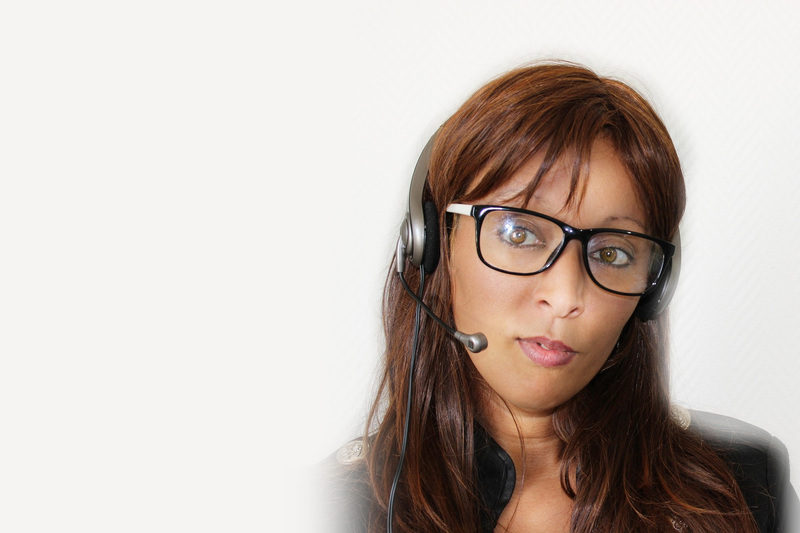 What Does it Mean to Empower Your Call Center Employees? You definitely want to maintain control over the behaviors and actions of your employees. After all, they directly represent your company. But if you don’t allow them to have a voice at all, it will be difficult for them to do very much to get involved. Having a script for them to work off of is a great way to maintain quality control, but there are times when they have to go a little off-script to really provide the support that customers need. If you give them the ability to think on their feet and problem-solve on their own without constantly micromanaging them, you will likely see them stepping up to the plate and carrying a little more responsibility for their work quality. You need to have consistency in any organization for your cultural identity. But your call center employees are a part of that identity, which means that their individual personalities should shine through. If you give them general guidelines to follow, they don’t have to do everything exactly the same. If you do give them some leeway, it says to them that you have faith in their abilities. It also says that you trust them to handle themselves in a manner that is consistent with your company. By giving call center employees a voice and the freedom to take matters into their own hands when need be, you will be shocked at how quickly they will become engaged in the success of your company. If they feel like they are valued and a part of the team, they will work harder to be successful. That will translate into happier call center employees. And ones who are more courteous and are willing to go the extra mile to make you look good. When you have call center employees who handle customer support, there does have to be some consistency among them. But that doesn’t mean that you can’t give them the liberty to think for themselves at times. If you grant them the trust to act on your behalf to provide better customer service in their own way, you will quickly see them showing pride in their position and how well they perform. For more tips about how to work with call center employees, check out Millennial Services today.